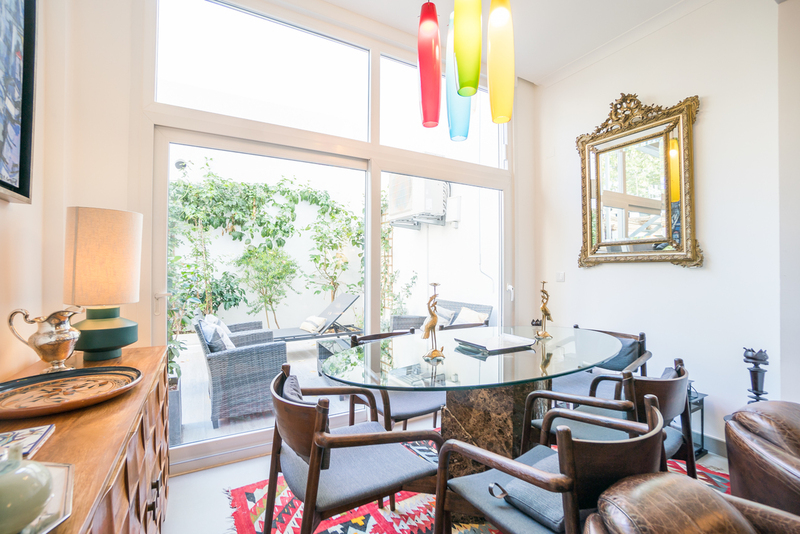 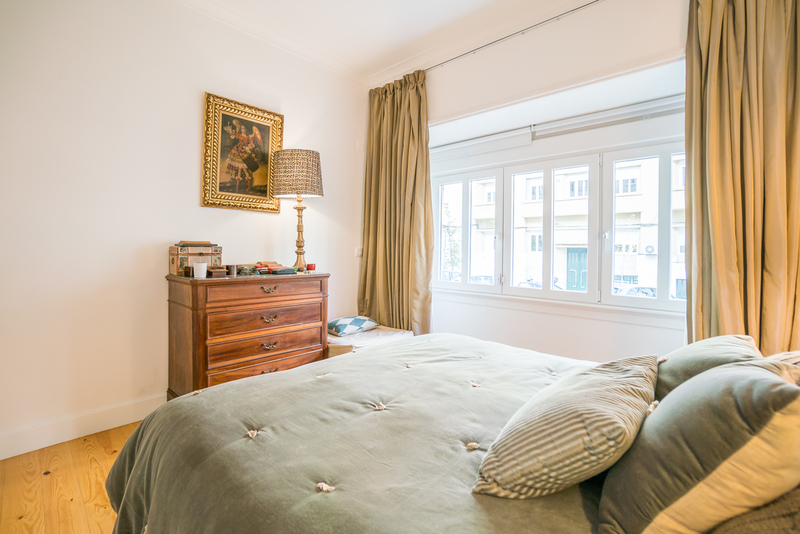 Tree bedroom apartment with private patio, completely tastefully renovated in Bairro Azul - Avenidas Novas in Lisbon. 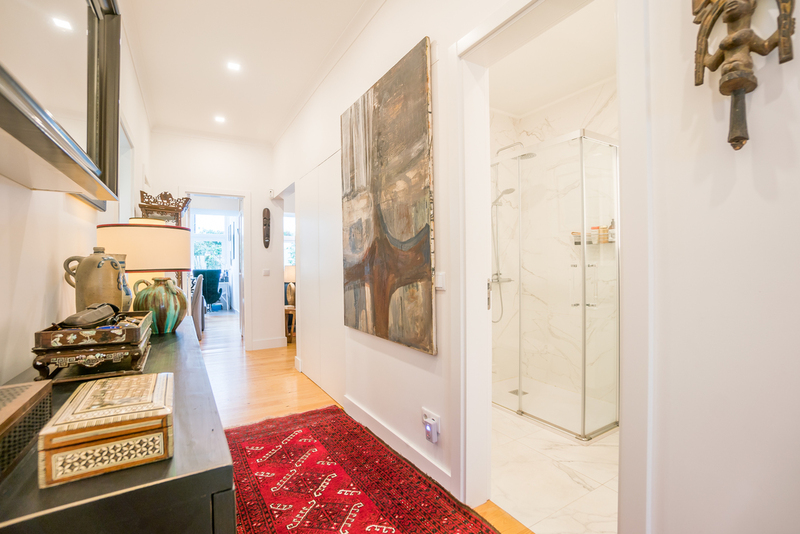 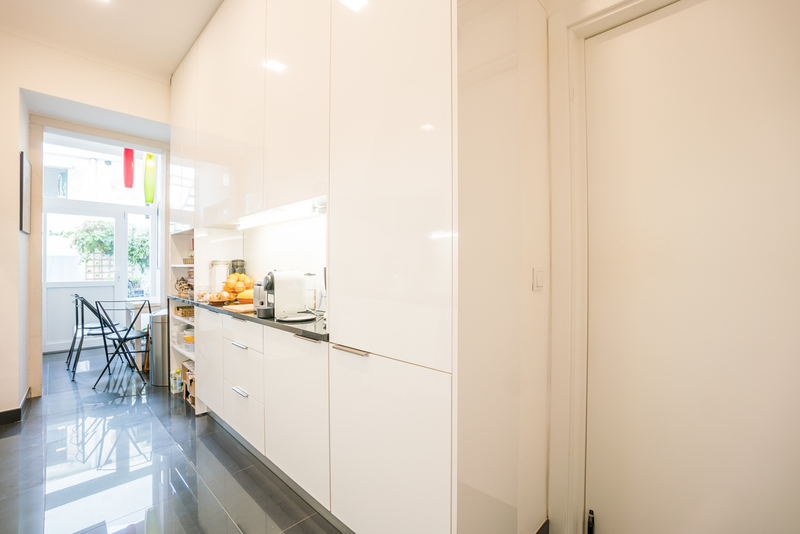 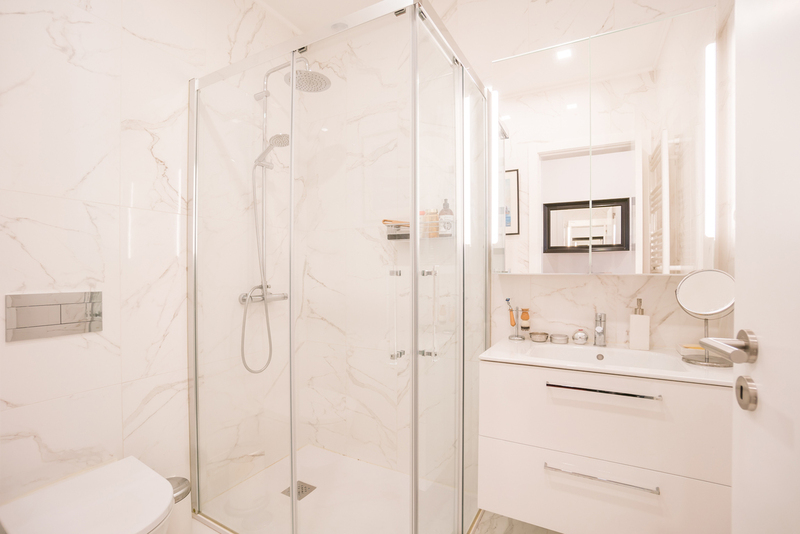 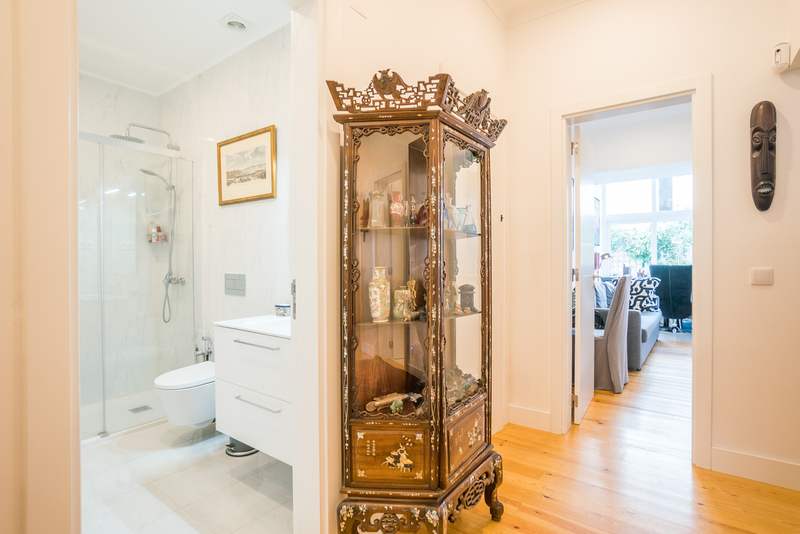 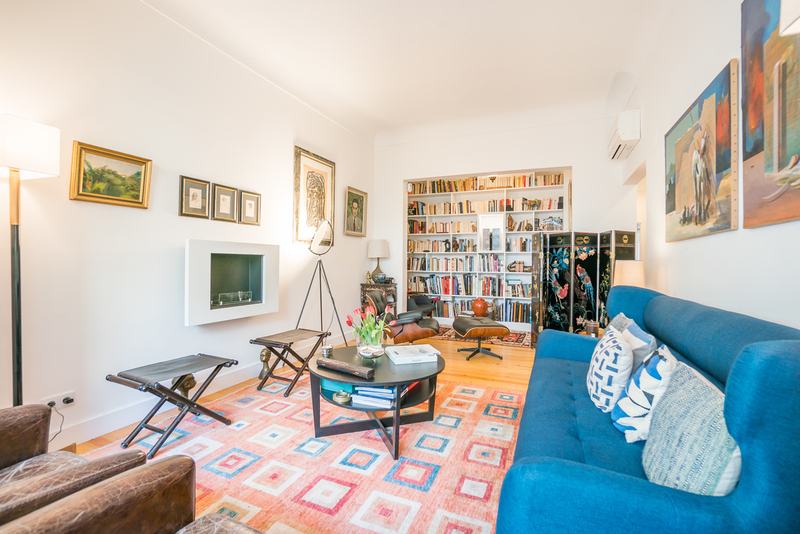 This beautifully renovated apartment of 123 sqm benefits from 2 bedrooms, 3 bathrooms and an office space that could be used as an additional guest or childs bedroom. 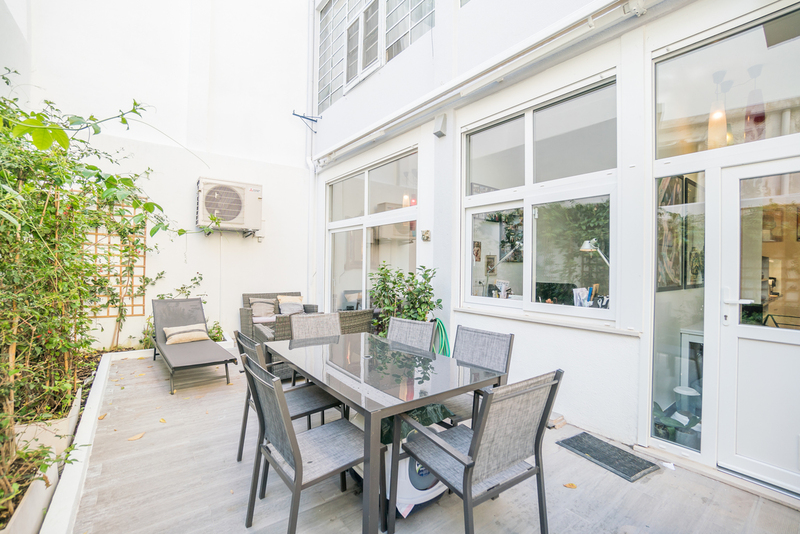 Boasting a comfortable living area opened to an elegant reading space, a fully equipped kitchen and a 31sqm private patio, built-in wardrobes and air conditioning system, this apartment for sale will create a maximum comfort to its inhabitants. 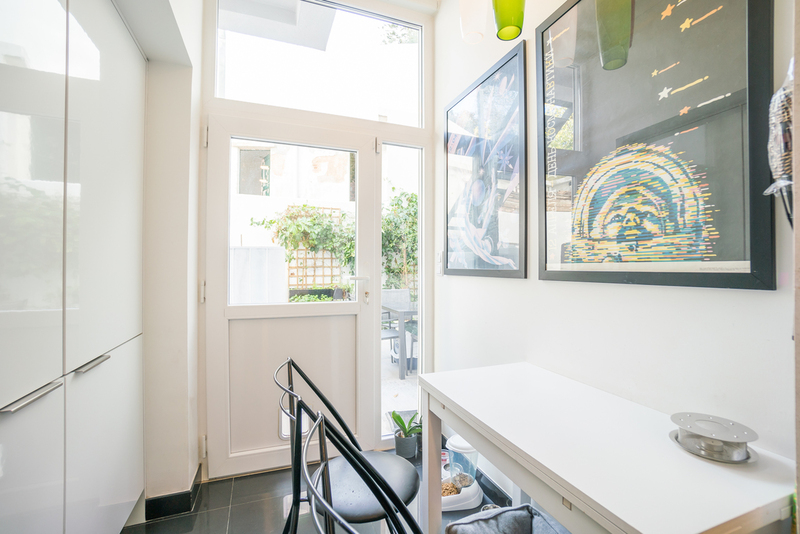 The building is also equipped with an elevator and the façade has recently been refurbished. 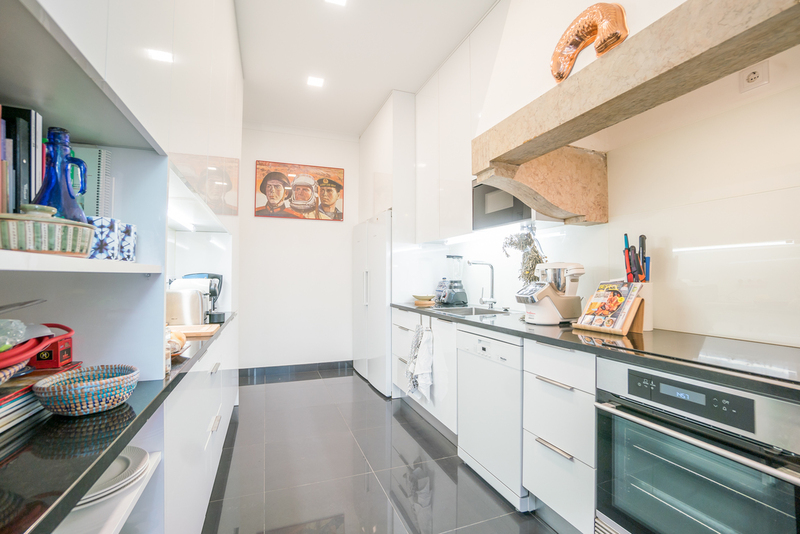 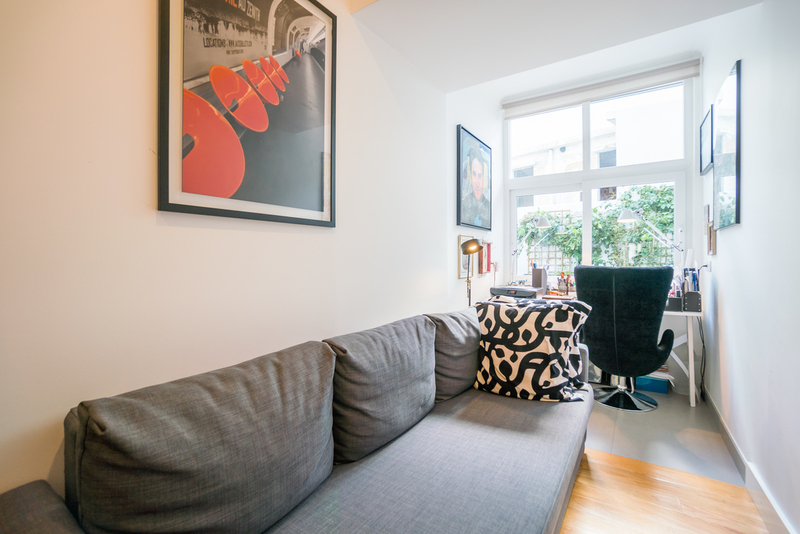 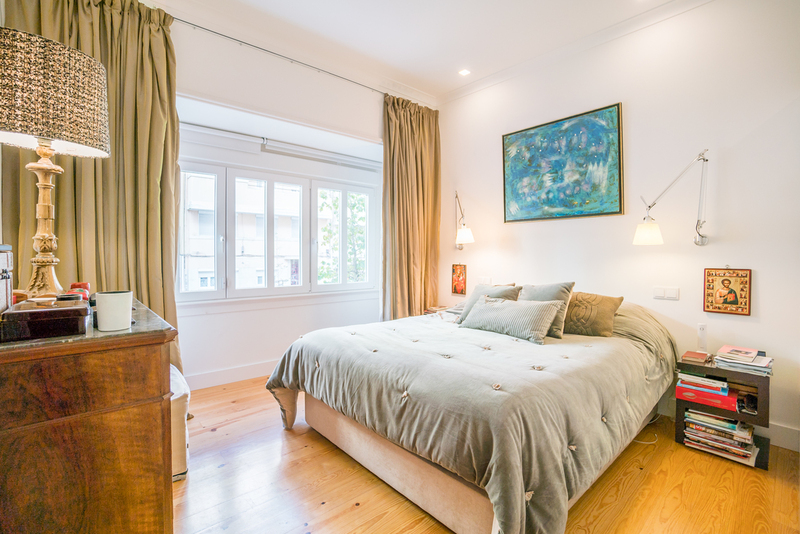 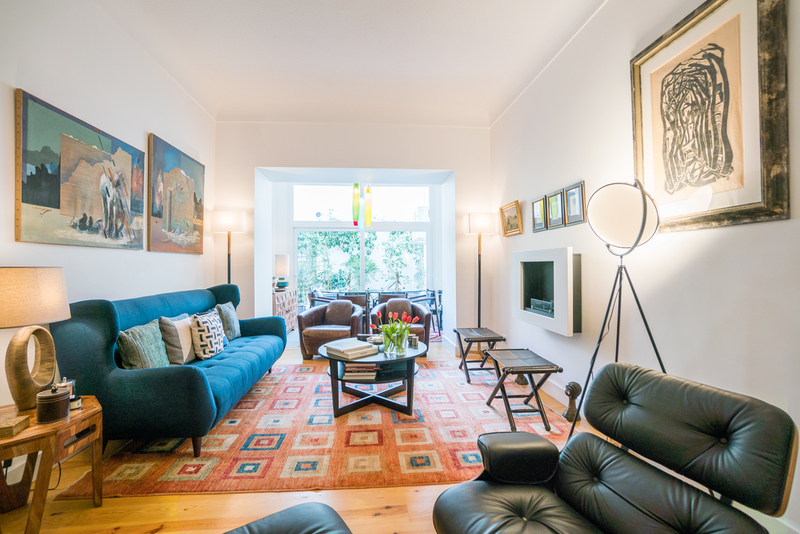 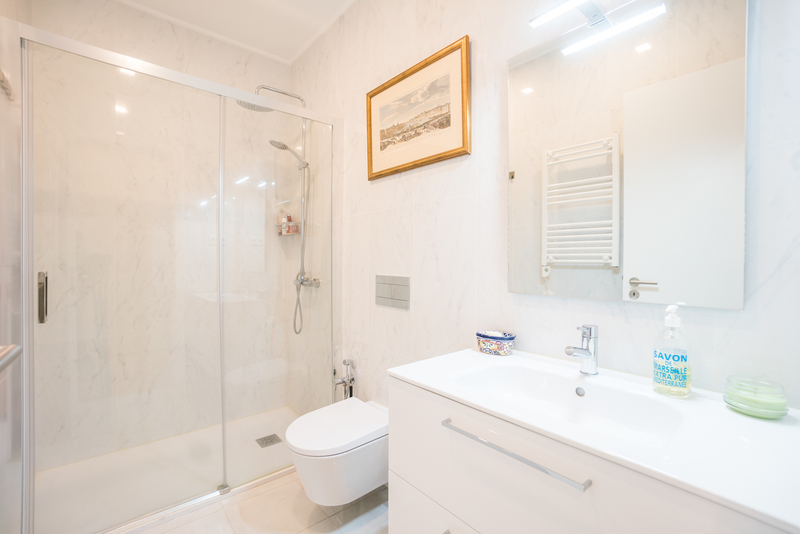 This charming apartment is located in the heart of Bairro Azul - few steps away from the Eduardo VII Park, the Gulbenkian Museum and El Corte Inglés commercial center - an area where residents can enjoy the proximity to the historical center while benefiting from all the advantages of a modern life. 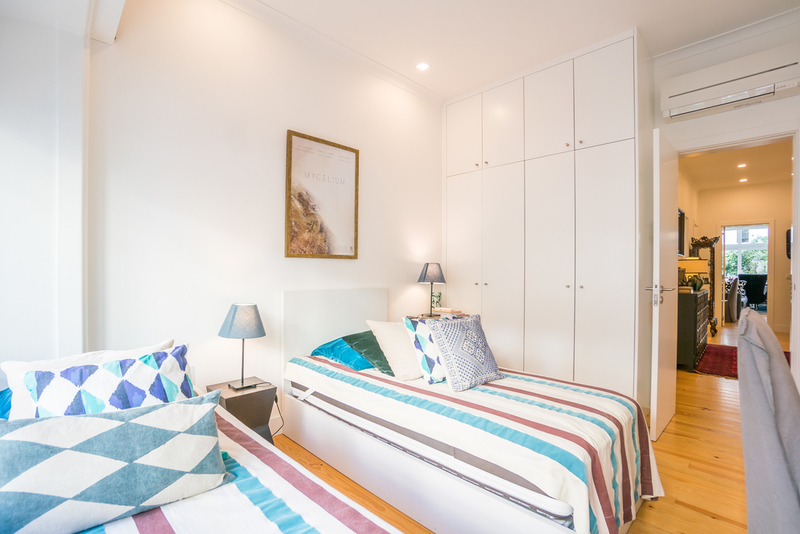 Come live in this apartment whose quality interior design and prestigious location make it an excellent choice for living.